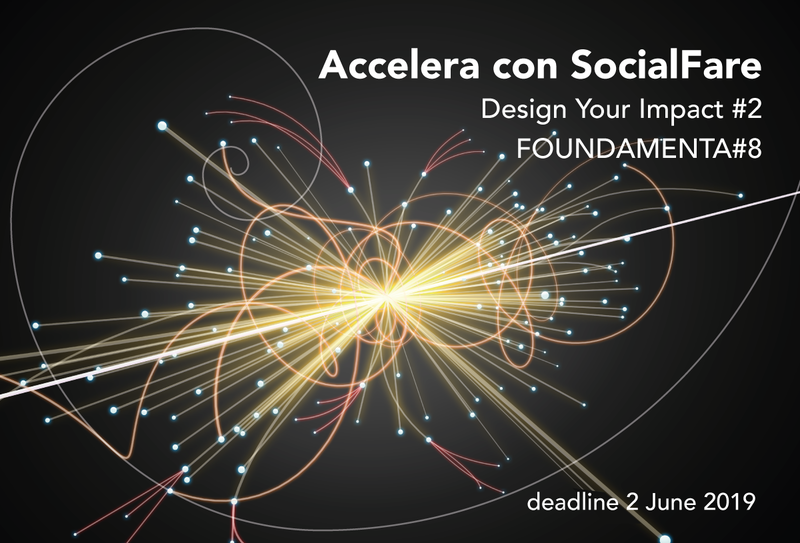 Rinascimenti Sociali is the convergence platform and the physical place to accelerate knowledge and entrepreneurship with a social impact in Italy. The project, owned and managed by SocialFare | Center for Social Innovation , was founded in 2015 and has its headquarters in Turin, a social city by vocation, today to all effects a reference point in Italy for Social Innovation. It hosts acceleration programs for startups and companies with a social impact, selected through the FOUNDAMENTA call, and is the venue, meeting place and reference point for all network partners.